The ActiveSync server now supports shared folders, in addition to personal and public folders, for email, cal endar events, contacts, t asks and notes. 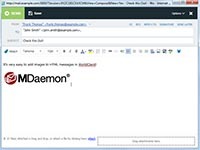 The new controls allow administrators to enable or disable shared folders for ActiveSync users at the global level, domain level, or account level. The "Inherit" option means the domain or account will use the value that was configured at the global or domain level. 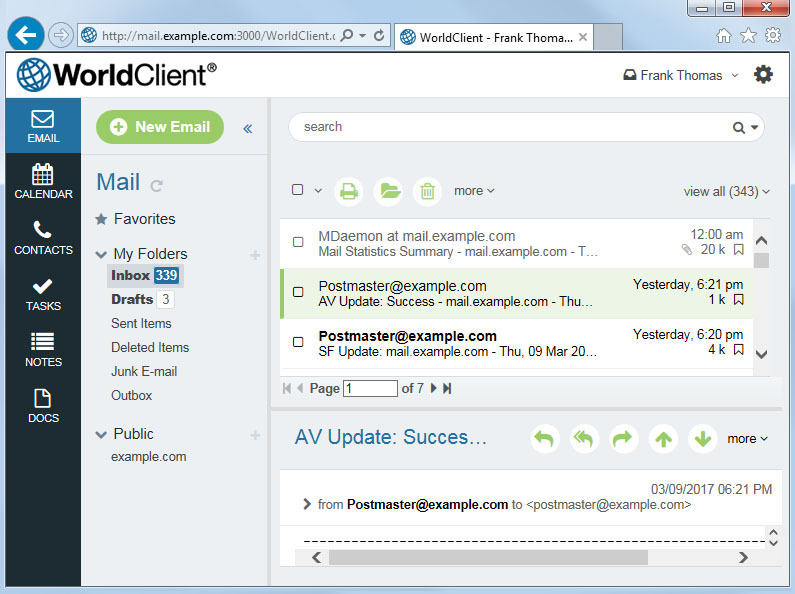 A new default theme, called the "WorldClient" theme, has been added. 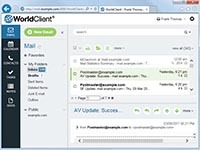 This theme incorporates many popular design elements from consumer and business-based webmail clients to offer more features and a more modern look. 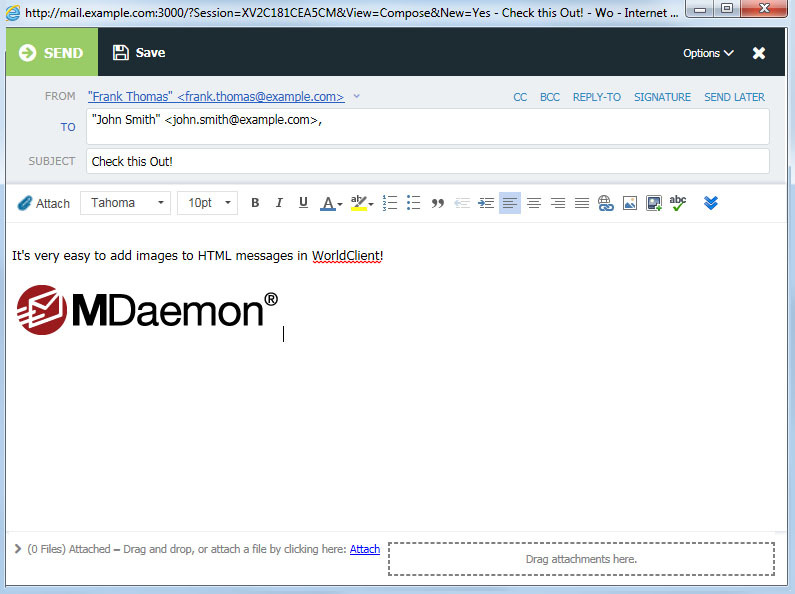 WorldClient's HTML Compose editor has been updated to a newer version that is compatible with Internet Explorer 11. 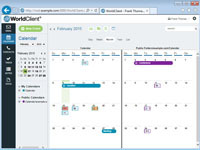 WorldClient's "Simple" theme has been renamed to "Lite".